A handcrafted masterclass in functional design. 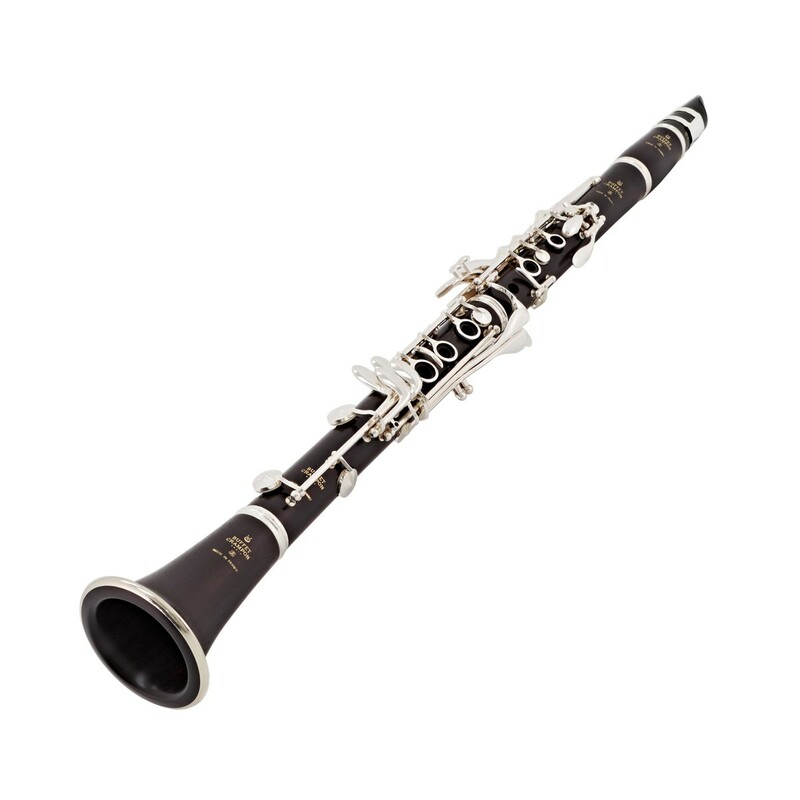 It's no coincidence that across the world players aspire to play the Buffet R13 Bb Clarinet. 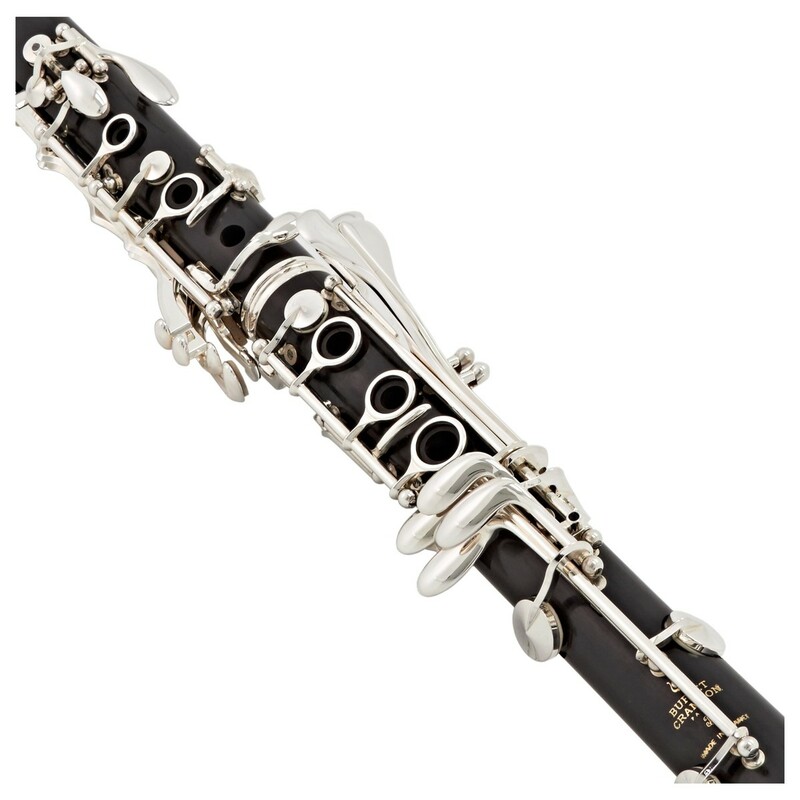 The culmination of Buffet Crampon's 193 years of experience in woodwind instruments. You'll feel the benefit of that experience immediately from the natural way the keys sit in your hands. It's an experience you'll get every single time you start to play. Designed with the working professional in mind. The Bb R13 is everything a player needs to let them focus on making music. Crafted from Grenadilla wood, the connoisseur's choice, the R13 is where tradition meets modernity. Please note: wooden instruments are affected by humidity and temperature. As a result, the wood may expand and contract. If you this causes you to experience any difficulties, please feel free to contact us and we will be happy to help. 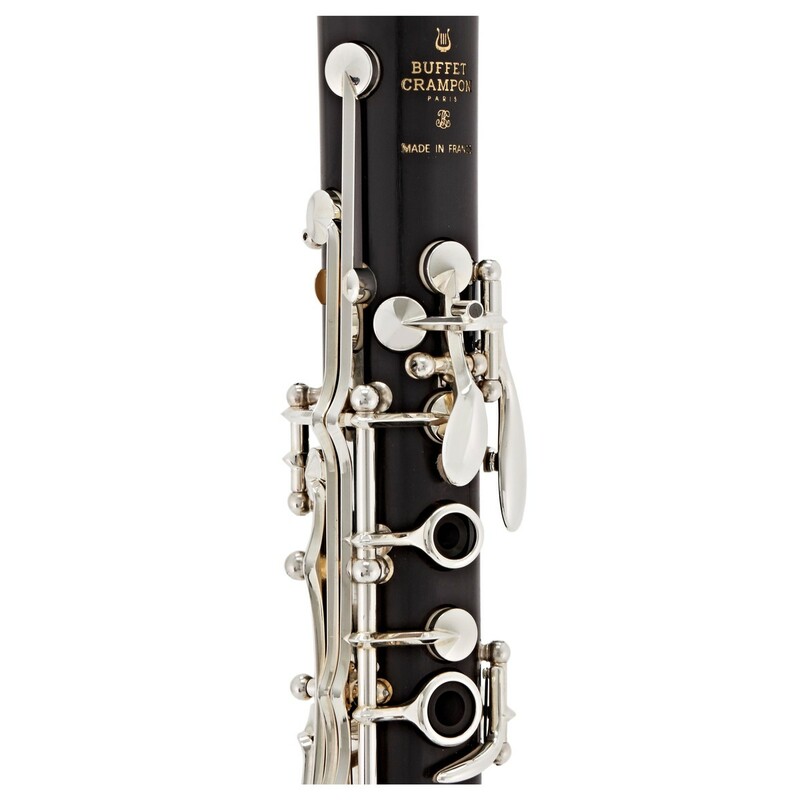 Since 1825 Buffet has developed around the recognition of its instrument manufacture. The guarantee of such quality is the charm to a player's heart and as all products are made in either France or Germany workshops this quality is continuously reliable. All workers start as apprentices to learn everything they need to from highly skilled craftsmen, however the most important skills are dedication, passion and patience. Since birth almost every Buffet instrument has been continuously tested and developed. Listening to its players needs, Buffet has adapted the instruments to cope with the period in time. It takes work to sound great every day. 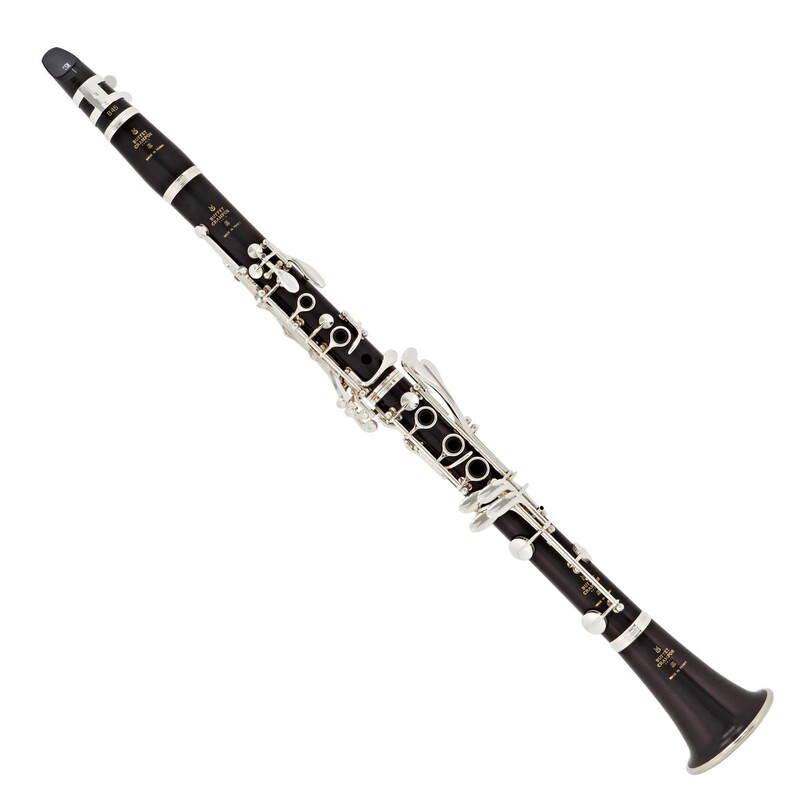 Buffet have put as much work into building the R13 as you have at learning to play Clarinet. What’s more there’s nothing else like it – Buffet have a closely guarded secret in how they mill their poly-cylindrical bore, which means you get that signature Buffet R13 sound. The R13 has long been the working musician’s most reliable option. 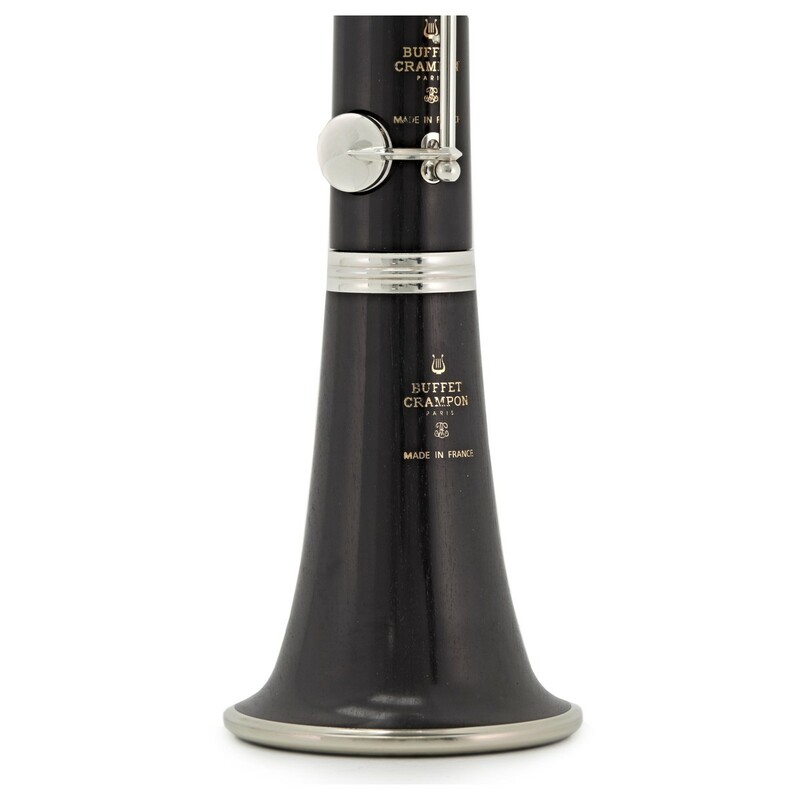 You won’t find any part that hasn’t gone under Buffet Crampon’s meticulous eye for quality.The fantastic sound also comes from the carefully chosen and aged Grenadilla wood. 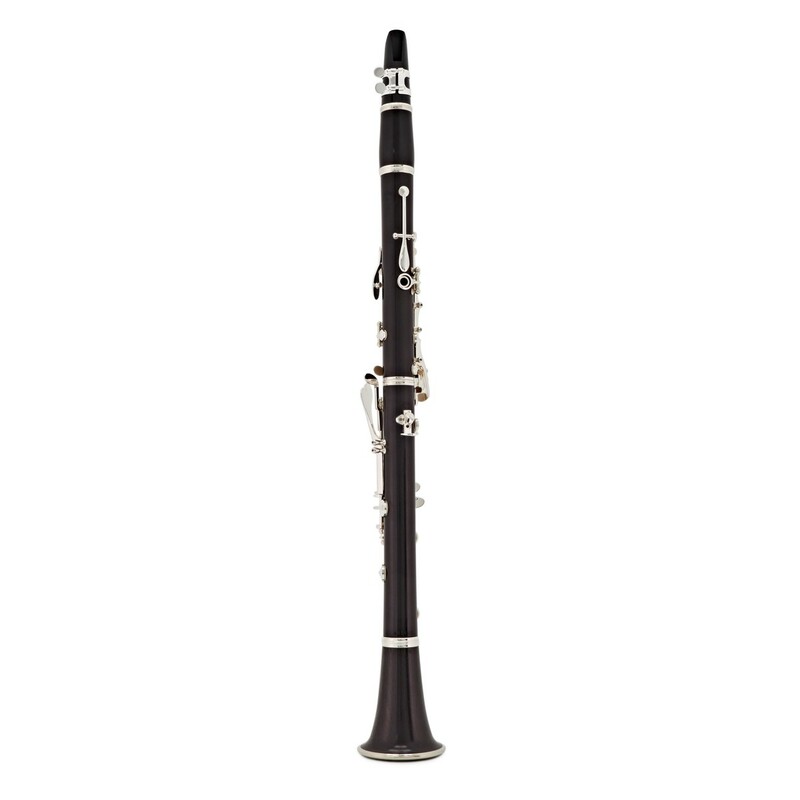 A dense material that helps the clarinet avoid warping over time, perhaps most importantly, it is a key part of the R13 developing a luscious sound over its lifetime. What’s more the wood is sustainably sourced, protecting the species for future generations. A nod to tradition. The keywork on the R13 is handcrafted and personally tested. Therefore, you can be sure that your keys will age gracefully, lasting throughout the years. This is again, thanks to Buffet Crampon’s fastidious approach to the R13’s creation. The keys are taken from the raw materials and forged using Buffet Crampon’s one of a kind method. They are then Copper plated, and then Silver plated – ensuring the smoothest possible feeling under your fingers. The intense nature of the instruments creation doesn’t end there. One thing you might notice when you pick up a Buffet R13, is the tactile and reactive nature of the keys. This is no accident. It is the result of someone carefully assembling the keywork with the utmost care for the prospective player. Combined with the tools you’ve come to expect - an adjustable thumb rest and double fish skin pads – the Buffet R13 will perform day-in, day-out. 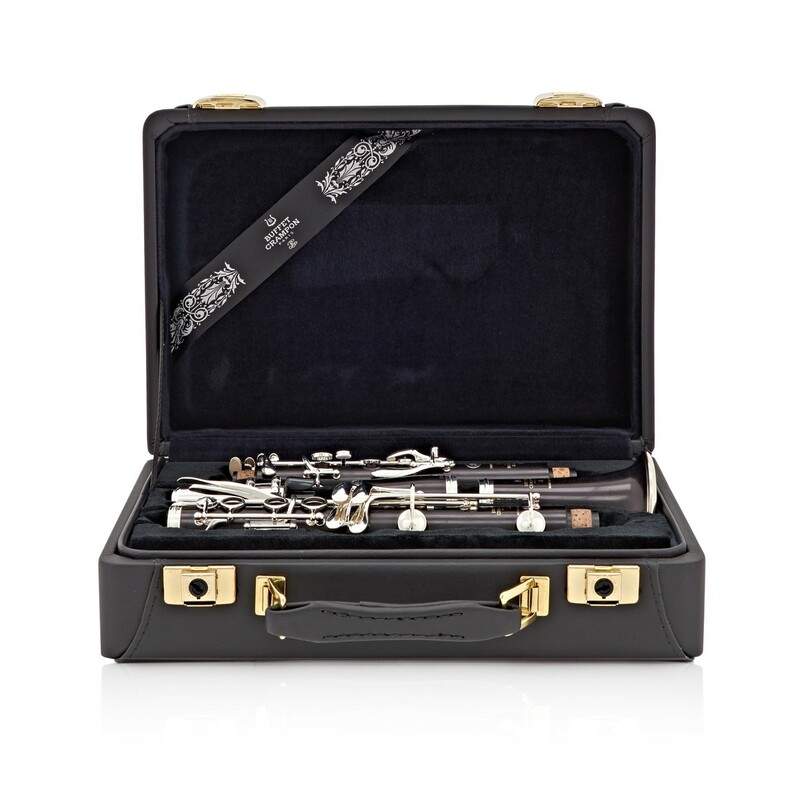 The Buffet R13 Professional Bb Clarinet comes with a range of accessories, so you can get started as soon as the package arrives. 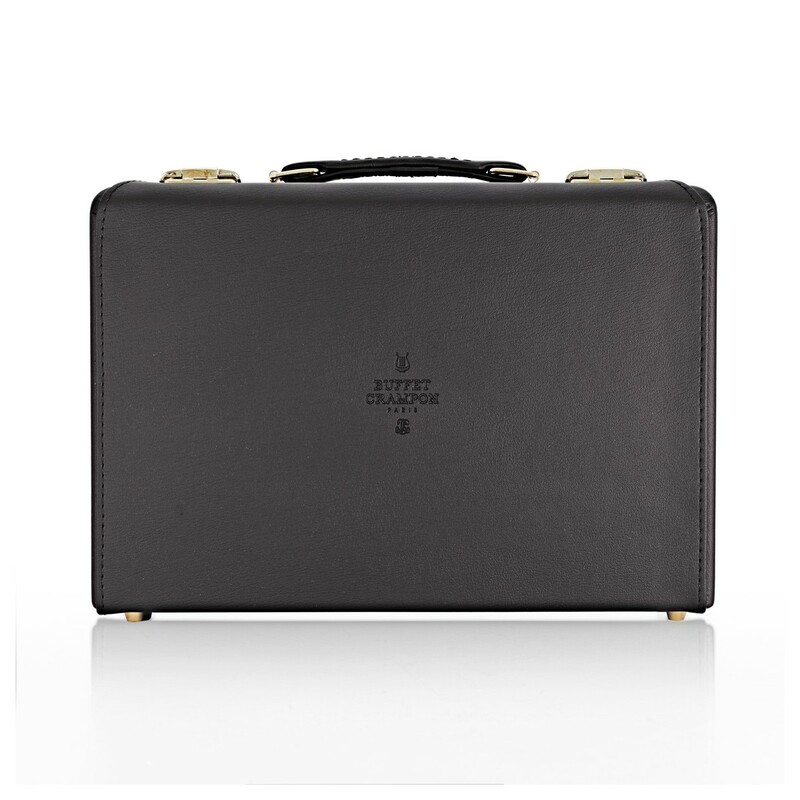 Included is a ligature, reed, and a case - which allows for easy storage and travel.